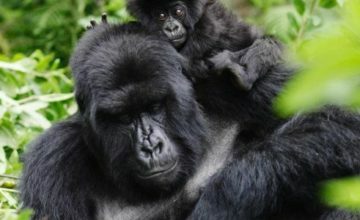 A Rwanda gorilla safari / Rwanda gorilla tours take you Gorilla trekking Rwanda-a golden chance to visit, trek and see mountain Gorillas in Volcanoes national park Rwanda Africa. 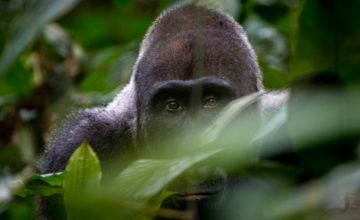 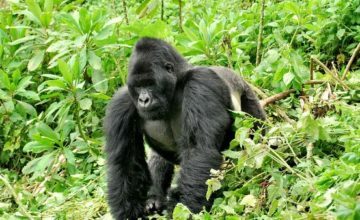 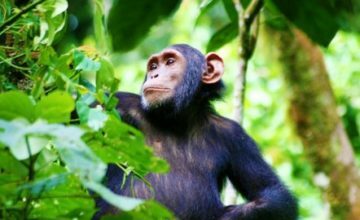 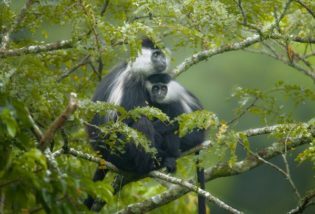 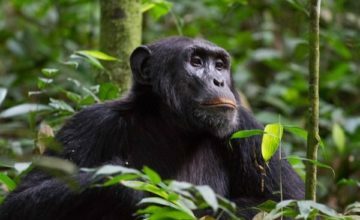 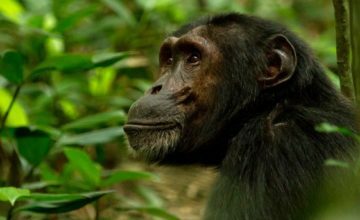 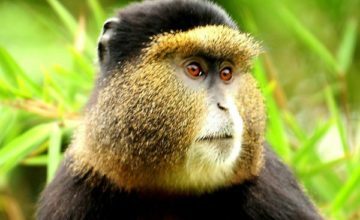 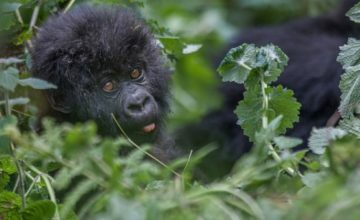 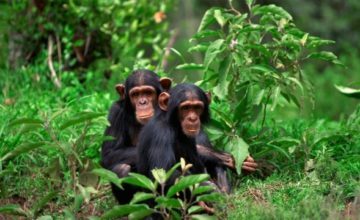 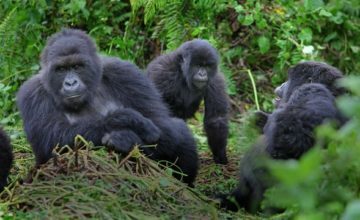 A Gorilla safari in Rwanda / Rwanda gorilla safaris that takes you trek and search for the beautiful mountain gorillas gives a lifetime memory giving safari adventure. 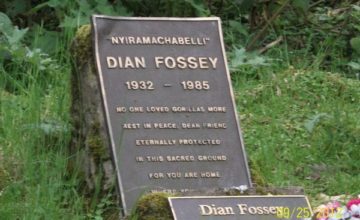 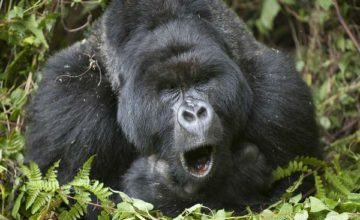 Rwanda mountain gorillas are found in the Volcanoes national park and were habituated by Dian Fossey for a long time till her death. 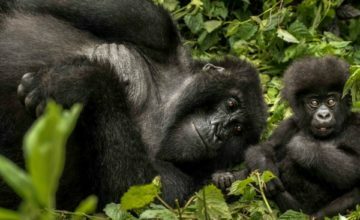 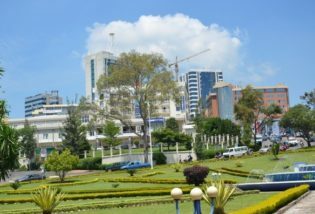 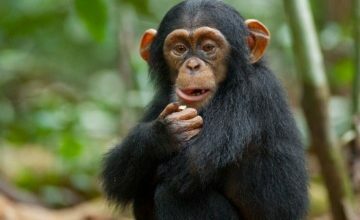 Besides a mountain gorilla safari tour in Rwanda, you can visit various national wildlife parks for wildlife such as Akagera and also tour genocide memorial stadiums as well as the various cultural museums. 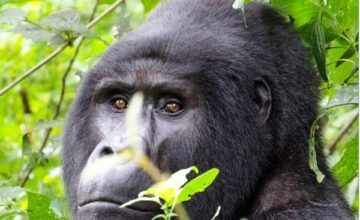 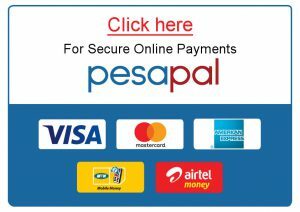 We offer several Rwanda Gorilla safaris ranging from short 1, 2, 3, 4 days Rwanda gorilla tours / safari excursions to medium and long Rwanda gorilla safari tours. 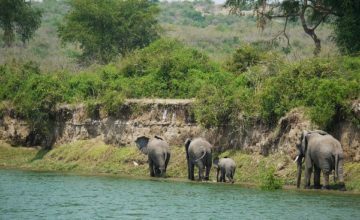 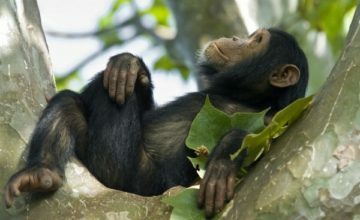 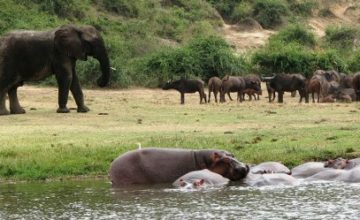 We organise the best Rwanda safari tours at the affordable Rwanda safari prices. 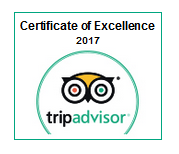 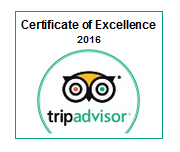 We cusomised your tour based on your Rwanda safari budget as witnessed by many of our Rwanda safari Tripadvisor satisfied clients. 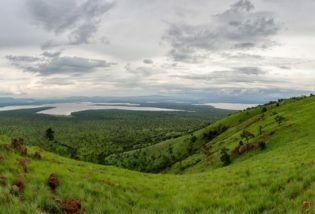 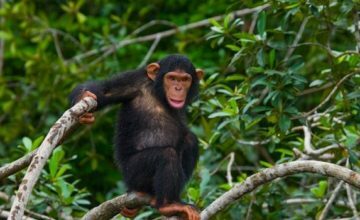 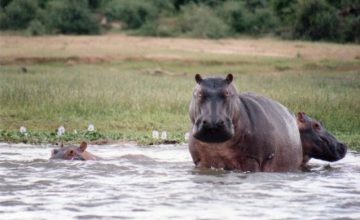 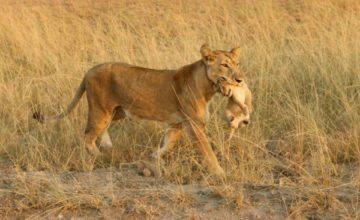 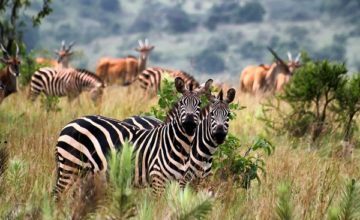 Enjoy a cheap Rwanda safari to Volcanoes National Park, Nyugwe Forest National Park, Akagera National Park etc as well as to all Rwanda national game reserves. 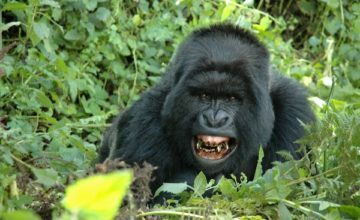 To enjoy Gorilla trekking in Rwanda / a Rwanda Gorilla trek, you need a Rwanda gorilla permit to watch the Gorillas in one of Rwanda`s gorilla groups in Volcanoes national park. 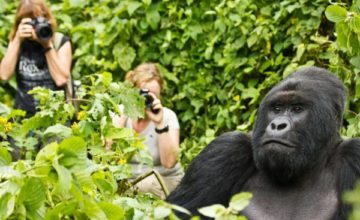 We always formulate new exciting customized gorilla trekking safari private, group affordable Rwanda Gorilla safari (s) alongside several African wildlife, Eco tourism, culture and community tours, nature walks not to mention historical tours. 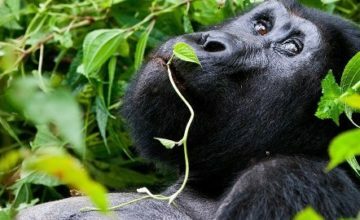 A Gorilla safari in Rwanda featuring Gorilla trekking is highlighted by highly trained, caring, enthusiastic, dedicated but also highly informed safari guides that are any time ready to take you to various spectacular wildlife parks & reserves in Rwanda aboard our clean customized safari vehicles. 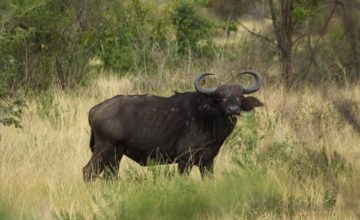 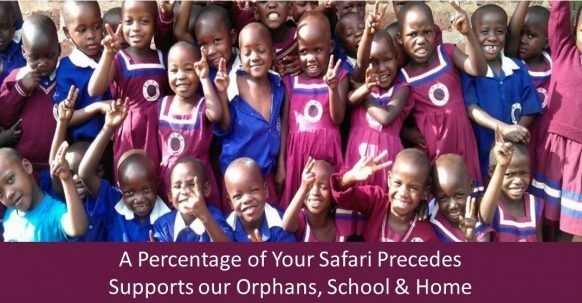 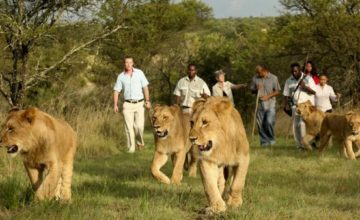 Prime Safaris & Tours Ltd always ensures rescue services to our clients in case of any danger whilst on a safari with us no matter the distance or region. 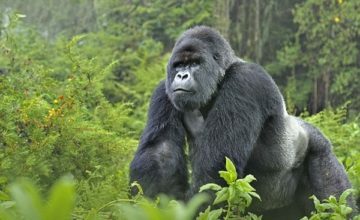 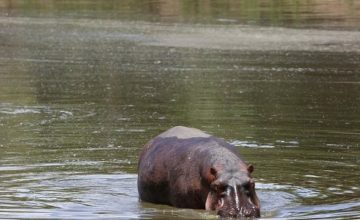 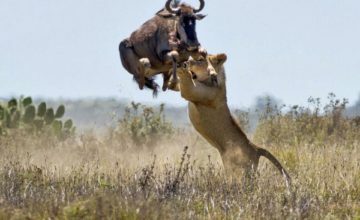 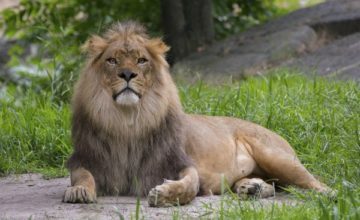 Needless to say no one wants to risk having a safari with a unreliable tour company that cant rescue you in case of danger or challenges whilst on a safari , this being our strength we are your ultimate safari company to guide you on your safari in Rwanda and Africa at large. 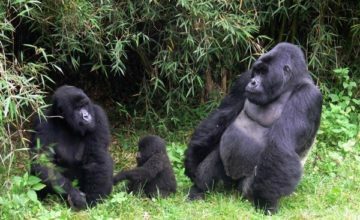 There are a range of gorilla families that number to ten (10) that are habituated purposely for Rwanda gorilla trekking safari lovers. 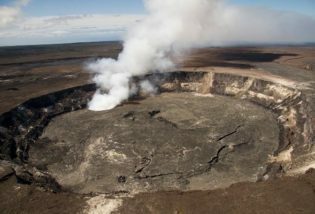 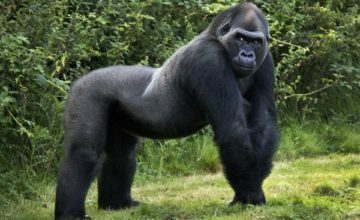 There are also other two which are dedicated for research called Pablos Shida and Beetsme. 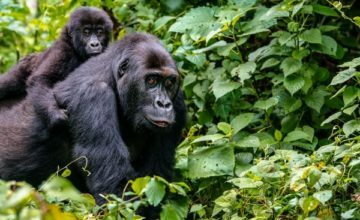 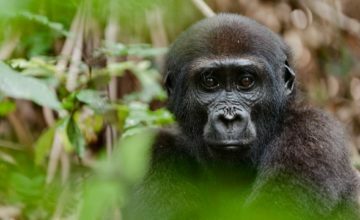 It can be noted though that the home ranges of the habituated gorilla families dedicated for tourism are known; their movements are not very fixed to only those areas. 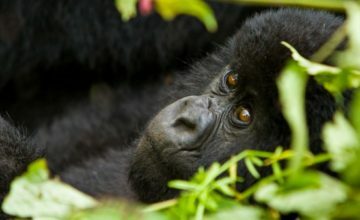 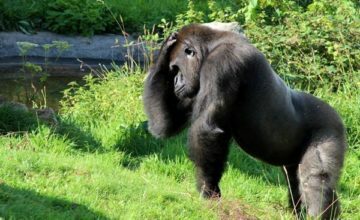 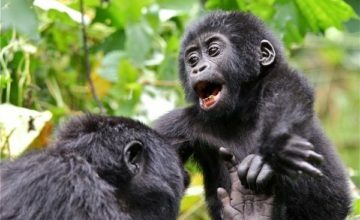 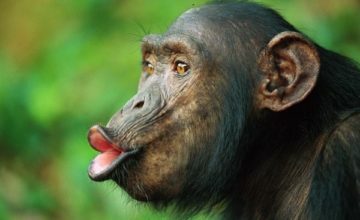 When preparing for Rwanda gorilla trekking tour encounter, it is important to note that gorilla families are distributed on the date of tracking and though you have possibilities of getting your preferred group by requesting the rangers to give it attention during allocation, the practice is not guaranteed.